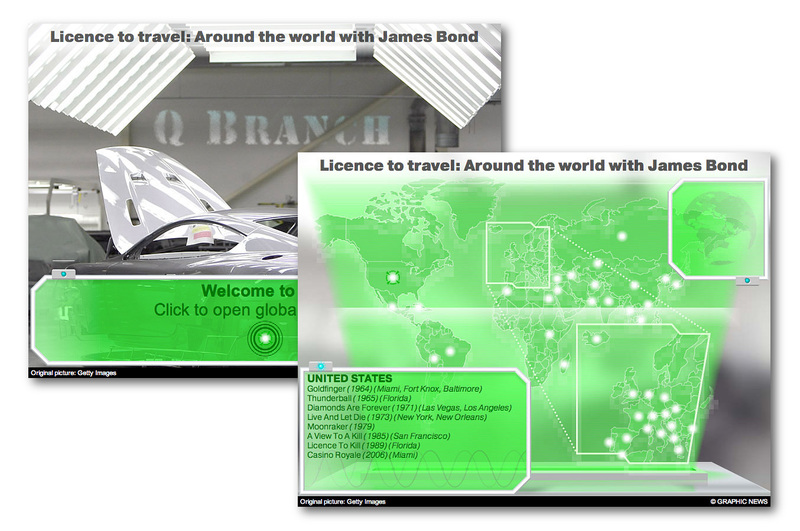 I enjoyed some geeky fun this week building a James Bond interactive graphic for work. We've been dabbling with Adobe Edge Animate for a few months now, trying to get our heads around a slightly different approach to web animation. 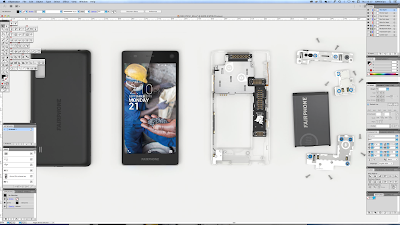 For non-nerds, Edge lets you make animations (that work on PCs as well as iPhones, iPads etc.) that are not built in the rapidly fading Flash application. My interactive looks at where Bond's missions have taken him around the world in 23 movies and will be available on the front page of Graphic News' website for a few days, as we near the 50th anniversary of James Bond and the release of Skyfall. 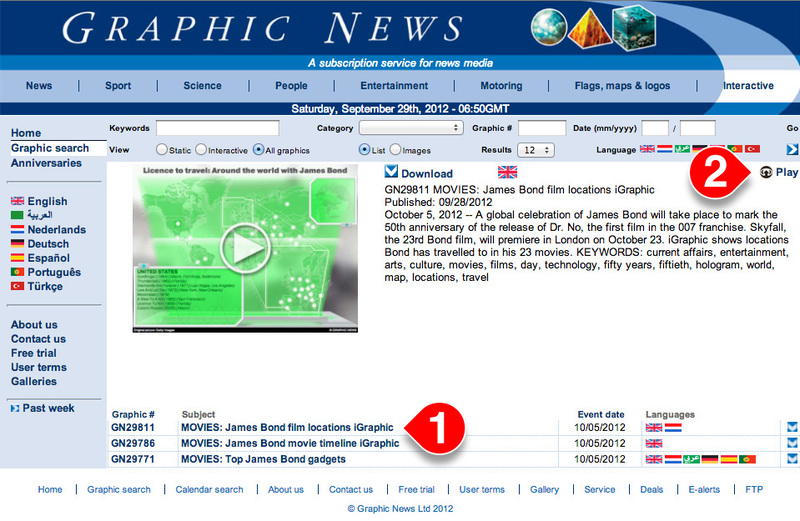 On the Graphic News website, click on the "50 years of James Bond" heading and then the "MOVIES: James Bond film locations iGraphic" link (1), followed by the "Play" button (2) on the right. 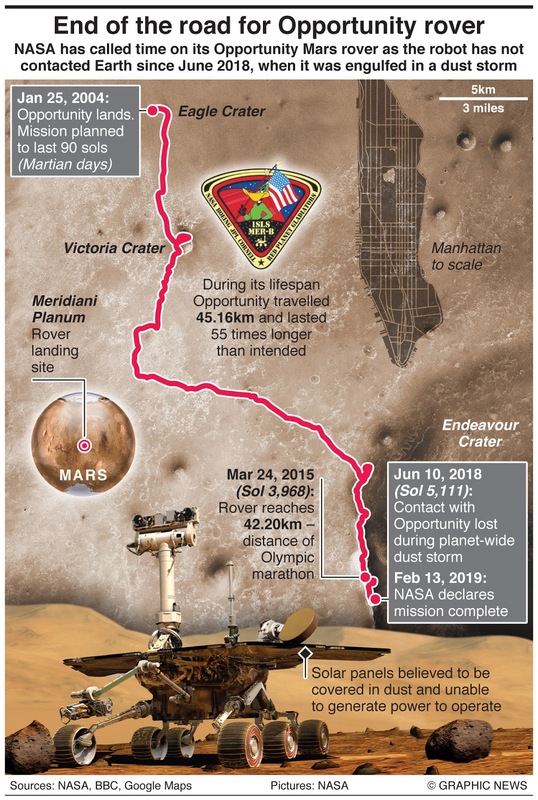 If that all sounds like too much hard work (or the Bond story is now old and gone from the front page), clicking here should take you right there. 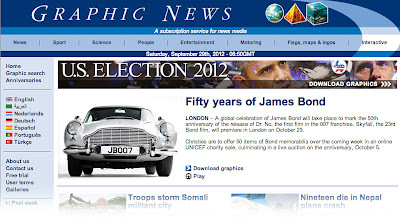 Subscribers to Graphic News can of course publish our interactives on their own websites as well as change the copy and otherwise edit them to suit their needs.